You have a headache, stomach ache or pains here and there in your body. You go to your doctor and they poke and prod and run tests. They can’t find anything. So they refer you to a specialist or another doctor for a second opinion. Maybe you repeat this process a few times. Eventually one of these medical professionals suggests you see, maybe even makes a referral to, a psychiatrist, physiologist or therapist. You are angry, maybe even furious. You know it is not all in your head. You are right; it is not all in your head, but seeing a mental health professional may help. The connection between mental and physical pain is not all that neatly compartmentalized. Your thinking and your body are not two separate things. Your “brain” and the nerve cells in it are not all stored in your head. Did you know you have nerve cells everywhere in your body and they are all connected to your brain? Yes, there are nerve cells that surround your stomach and digestive tract. So the brain in your head influences the “brain” in your gut and vice versa. When your digestion is out of whack it affects your mood. Your mood also affects your digestion. This is not just some “mental” problem, your thoughts and feelings can create a very real pain in your body. Your body also hugely impacts your mental states. Every therapist in training is taught that before we can diagnose a “mental illness” we need to be sure that the client has seen a doctor and that any medical issues have been ruled out or are being treated. Many doctors have observed that patients who have positive mental attitudes are more likely to benefit from medical treatment. Talk therapy started with doctors who also worked with their patients on emotional problems. Today, as doctors have more and more to do that practice of working on emotions, has largely been assumed by therapists and counselors. One new trend is returning counseling and therapy to the primary care, medical setting. This is not just some way to increase medical billing. The two disciplines are being recombined because it improves care and may make you well faster. Many treatments for depression involve taking care of yourself physically. One symptom of depression is a loss of energy. Other symptoms are changes in sleep and appetite. One treatment for depression is taking better care of yourself physically. Walking and other physical exercises can improve your mood. Getting more sleep and eating better can also improve mood. Improving your mood and thinking can improve your physical performance. Many athletes see therapists to help them work on the mental part of their game. Improvements in sleep and eating improve all kinds of things in a person’s mental state. So is that positive thinking stuff all a “mind trick?” Not at all. Studies have shown that the placebo effect is a real thing, not an illusion. If we give you a medication, your brain chemistry might change. This became the basis for the idea that mental illness was a “chemical imbalance.” Then some researchers tried another approach. When you give some people the real drug and some people a placebo, a sugar pill for example, and then you draw brain fluid something interesting happens, the brain chemistry of both changes. So the fact that people think that they are getting an effective medication by itself changes their brain chemistry. Researchers know about this and they compare the results of the placebo with the real drug. To be effective the drug should produce a much larger change than the placebo. But what is interesting to me as a therapist is how much of a change can be created in someone physically by a change in the way they are thinking. There are other connections between the physical body and the mental state. Kids who are sick, colds and flu, for example, are much more likely to be grouchy and irritable. Kids who are coming down with an illness are more likely to get in trouble. But the reverse, in my experience, appears to be true also. People who are stressed, anxious or depressed are much more likely to come down with a physical illness. So if your medical professional has suggested you see someone in the mental health field, please don’t take this as a brush-off or a lack of interest in your problem. Professional athletes still have coaches. So if your medical professional has suggested you see a counselor or therapist, please consider it. 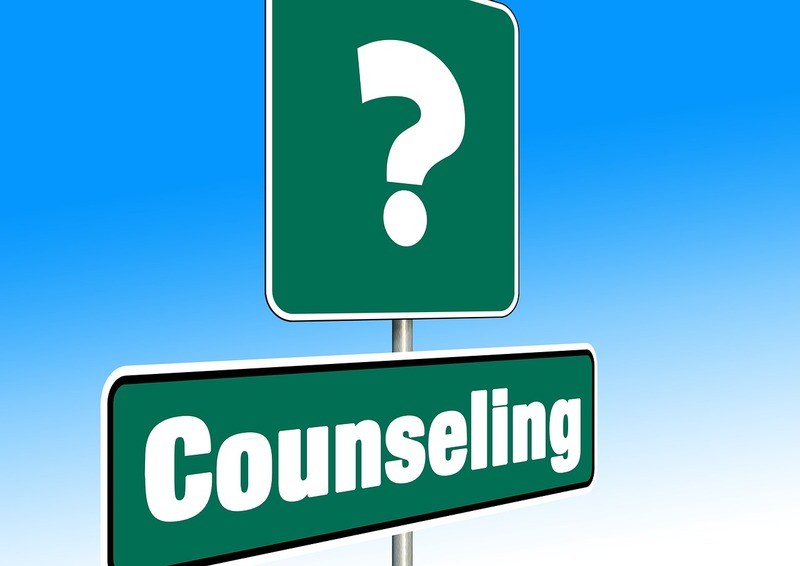 The help of a good counselor or life coach may be just what you need to combine with your medical treatment to finally get those physical problems under control. A big thank you to all of you who have commented on this blog or emailed me off the blog. I appreciate all your comments. I can’t offer comments or advice on your specific problem. This blog is not meant as treatment. I started this blog to offer my opinion on current issues in mental health treatment. Sometimes a comment will get me thinking and when possible I will answer it with a general information post on the topic you suggest. I am also interested in hearing what you are experiencing and what information might be helpful. Till next time here is hoping you have a happy life. David Miller, LMFT, LPCC. This entry was posted in Counseling and Therapy and tagged Anxiety, co-occurring disorders, Depression, Psychosomatic illnesses, Recovery, Resilience, thoughts and feelings by David Joel Miller. Bookmark the permalink.